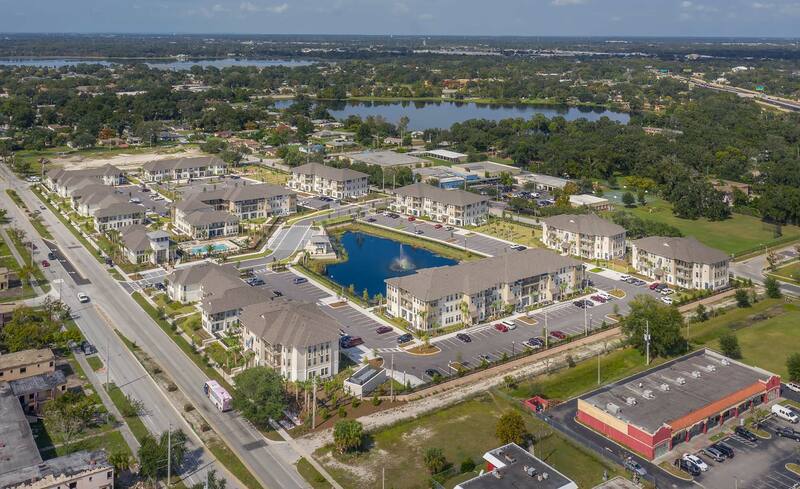 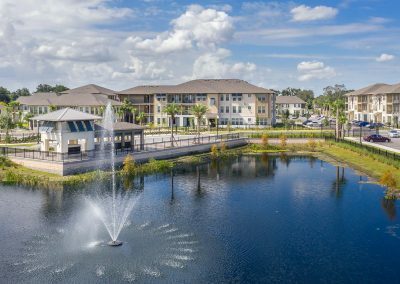 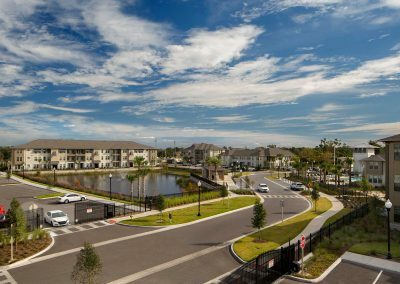 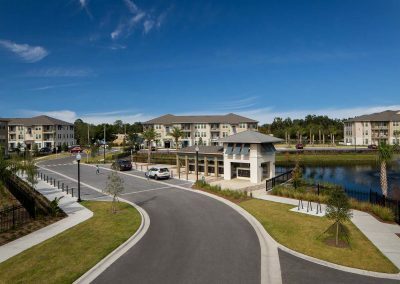 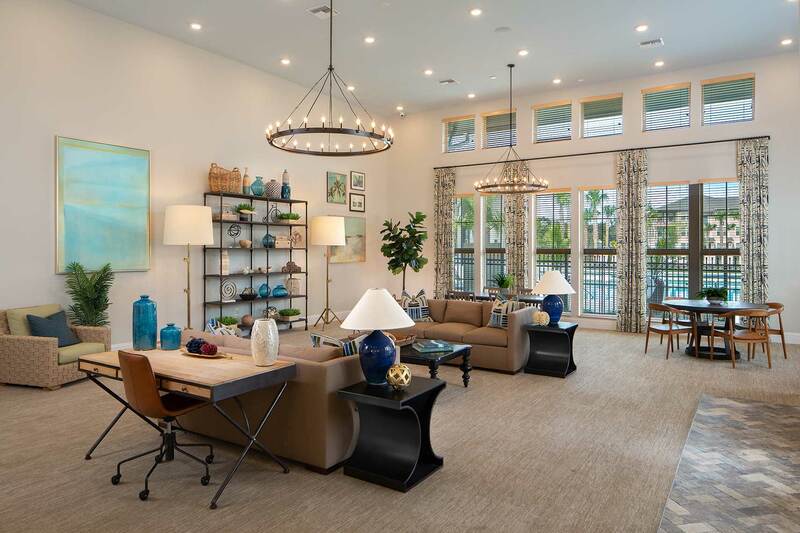 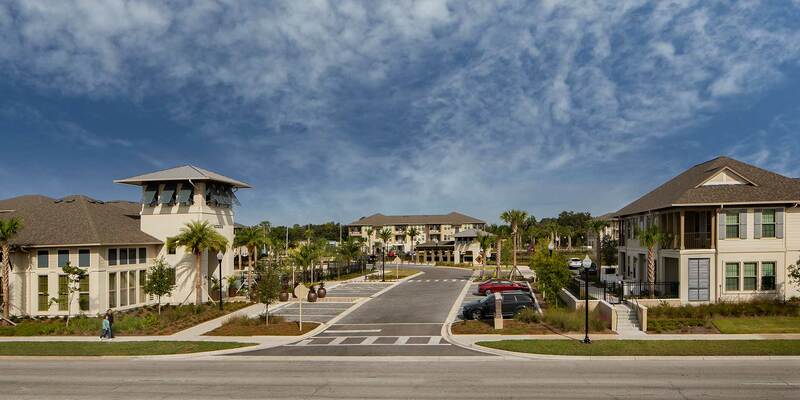 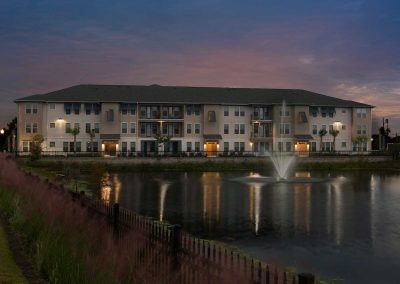 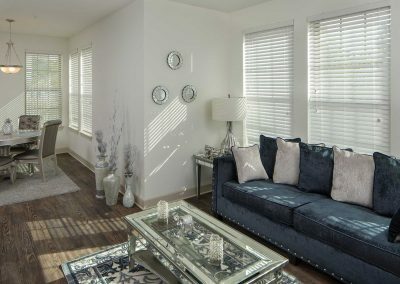 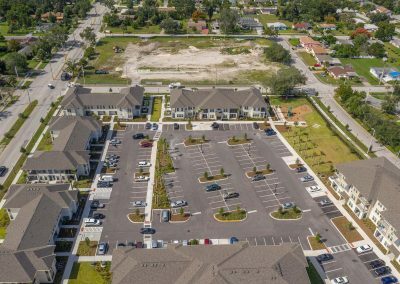 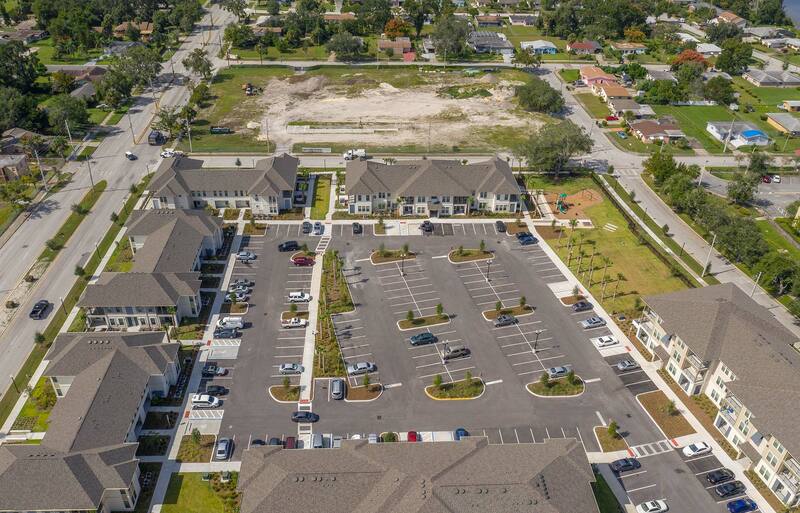 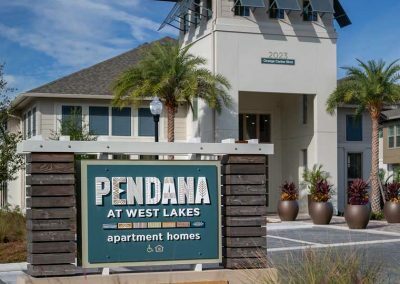 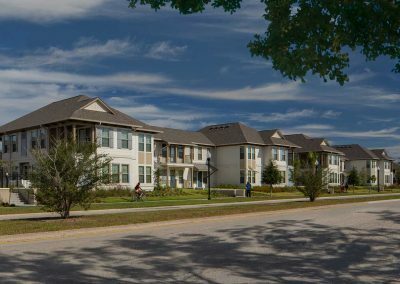 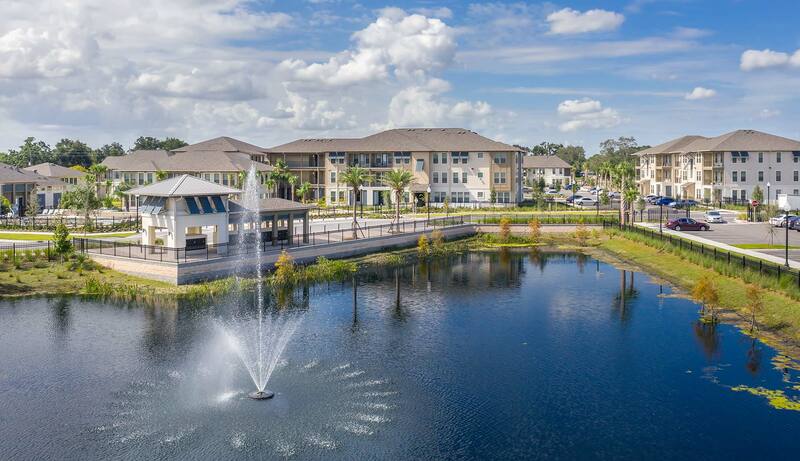 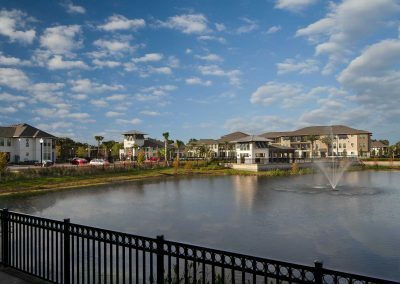 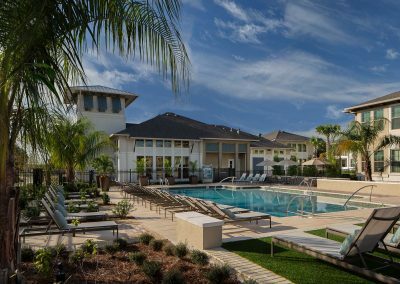 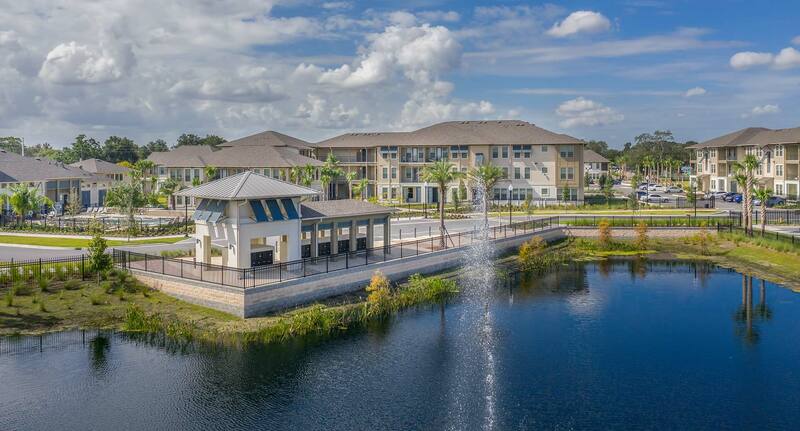 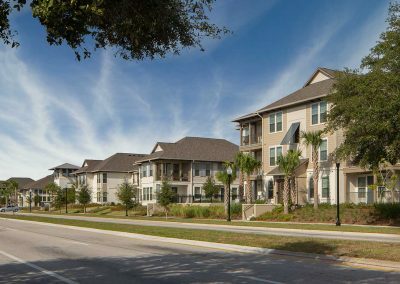 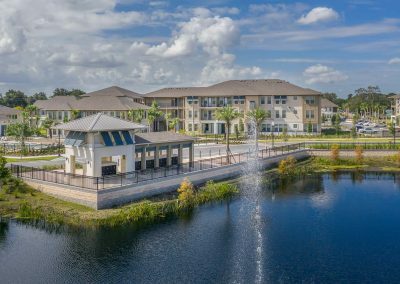 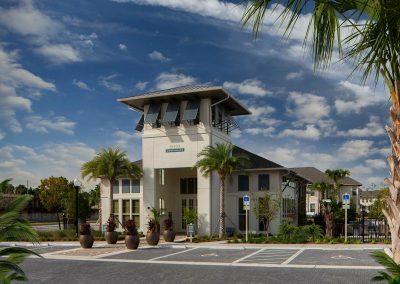 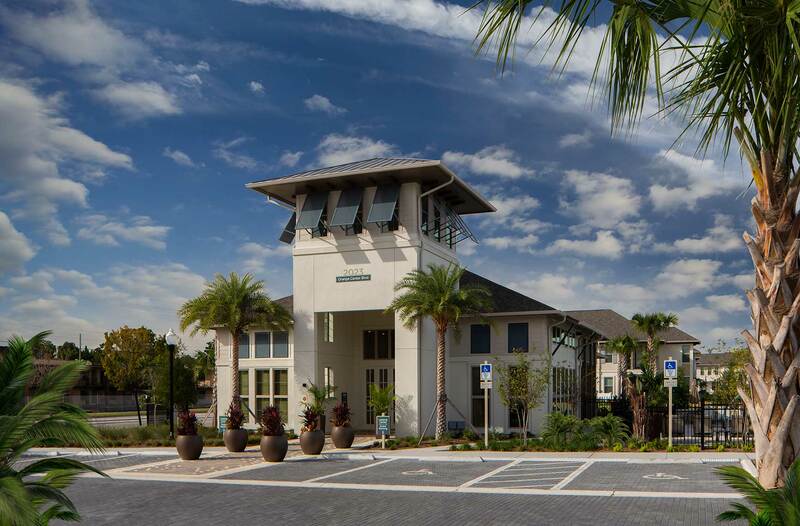 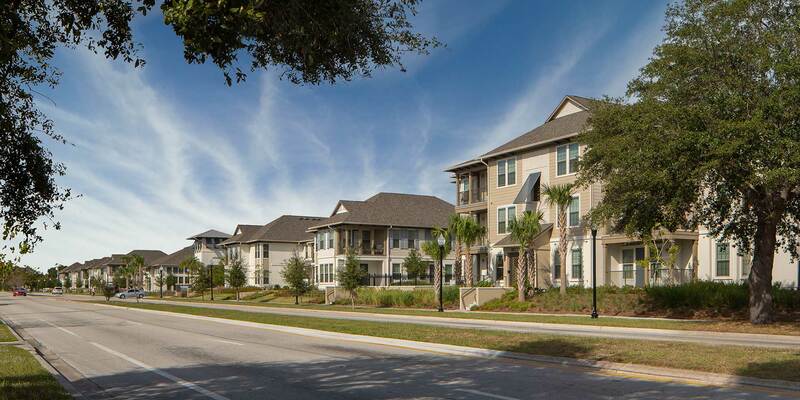 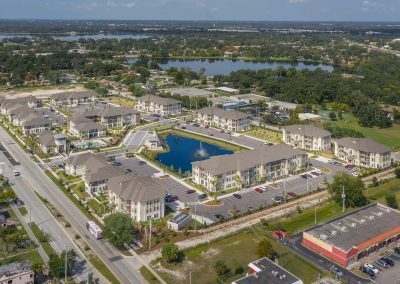 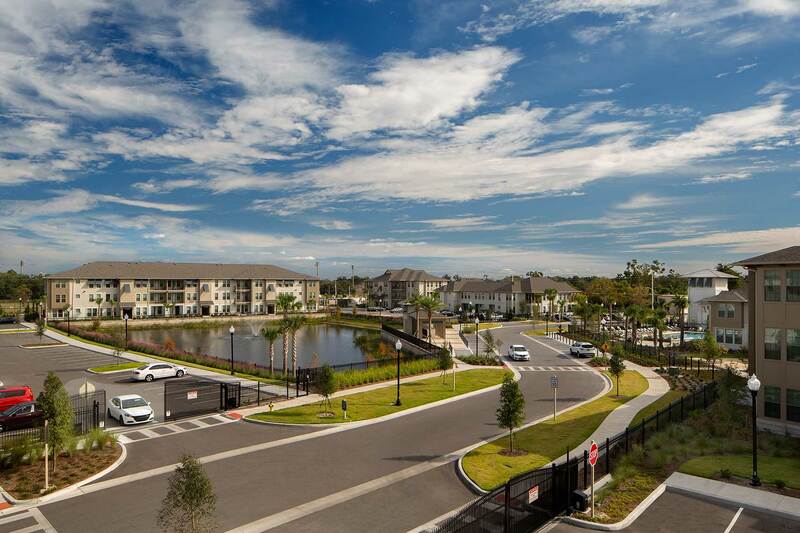 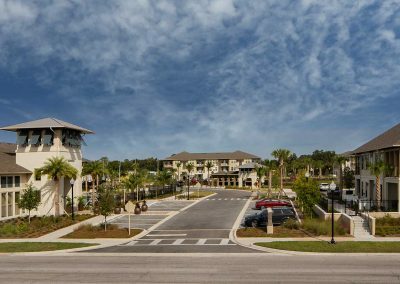 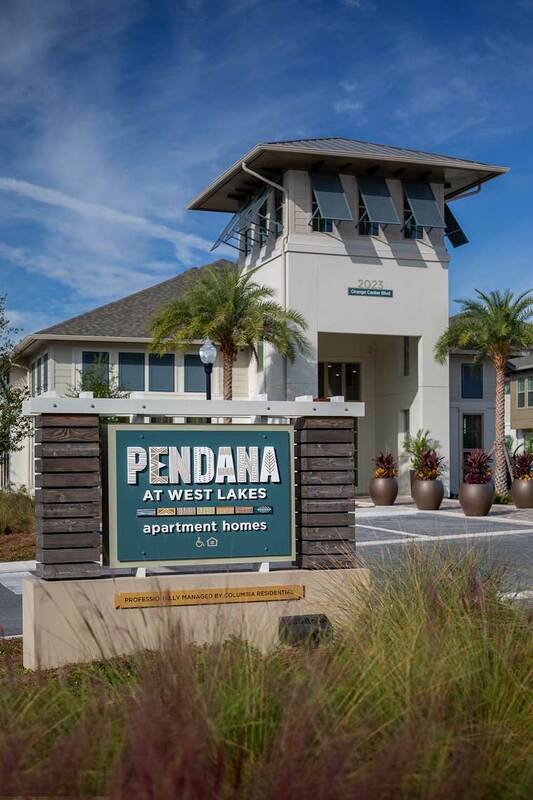 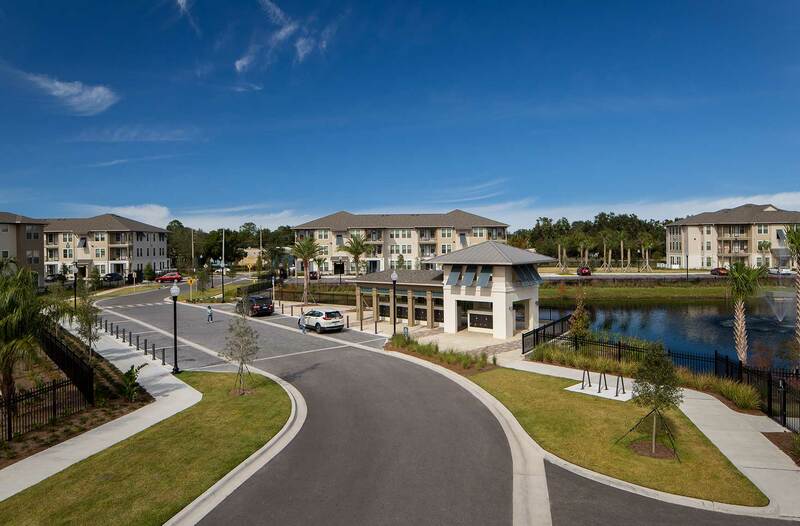 Take a virtual tour of Pendana at West Lakes through photos of its unmatched amenities and intelligently designed apartment homes. 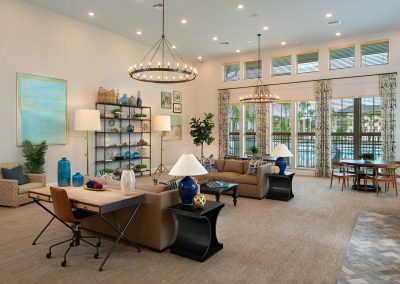 Home is where the heart is as well as delightful conveniences and comforts. 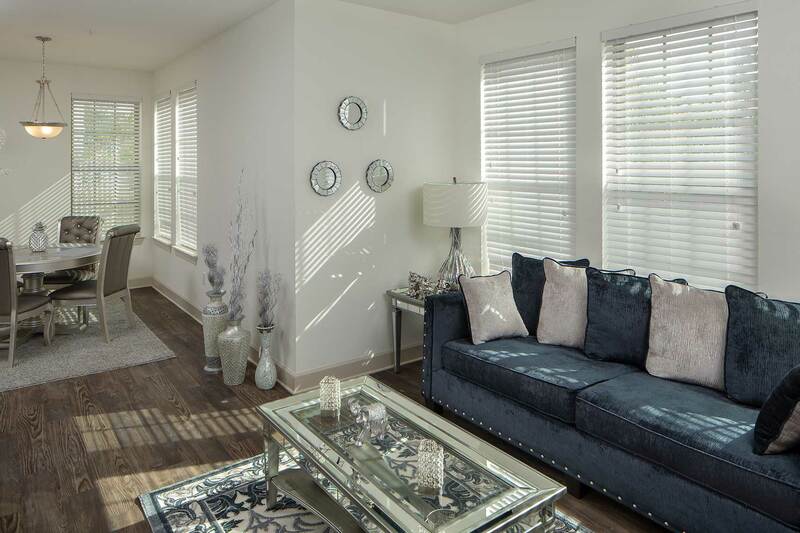 Explore our apartment home features. 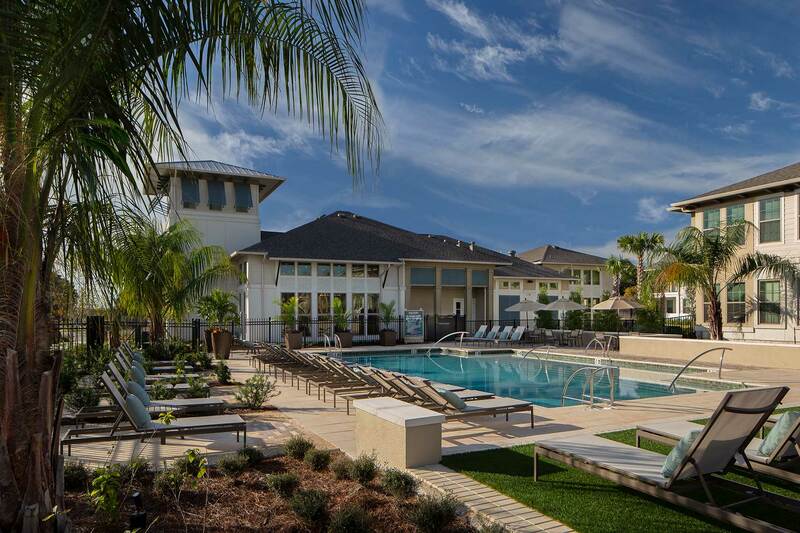 Home is also where you can be young at heart. 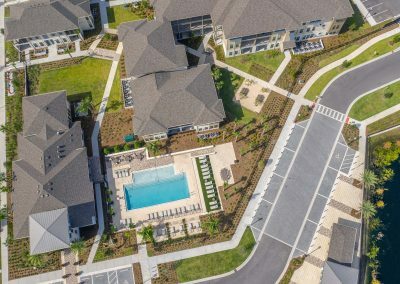 Enjoy the pool, fitness center, computer center, community/game room, and playground with tot lot. 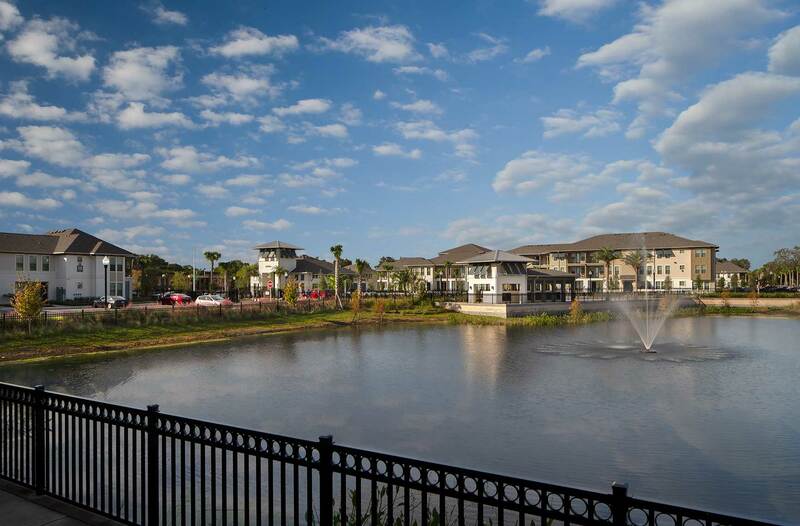 Discover our neighborhood village and the places around it that unite to create a connected downtown lifestyle for residents. 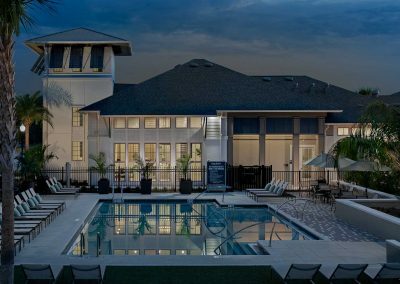 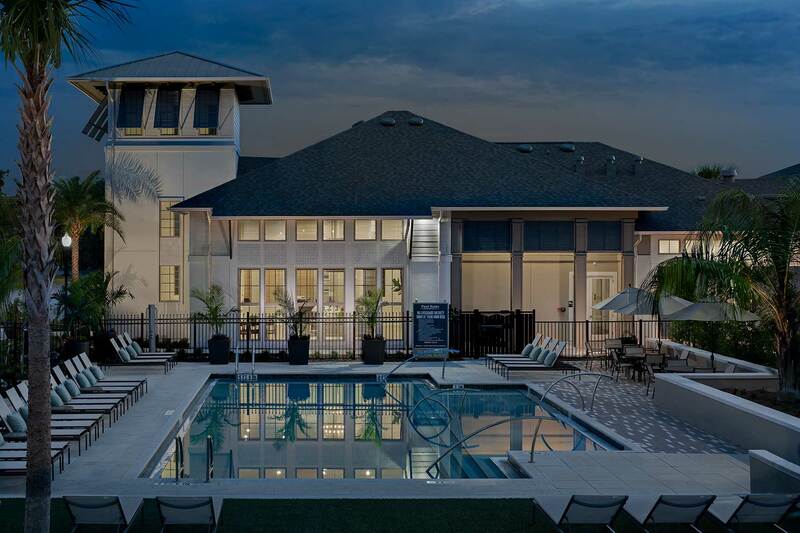 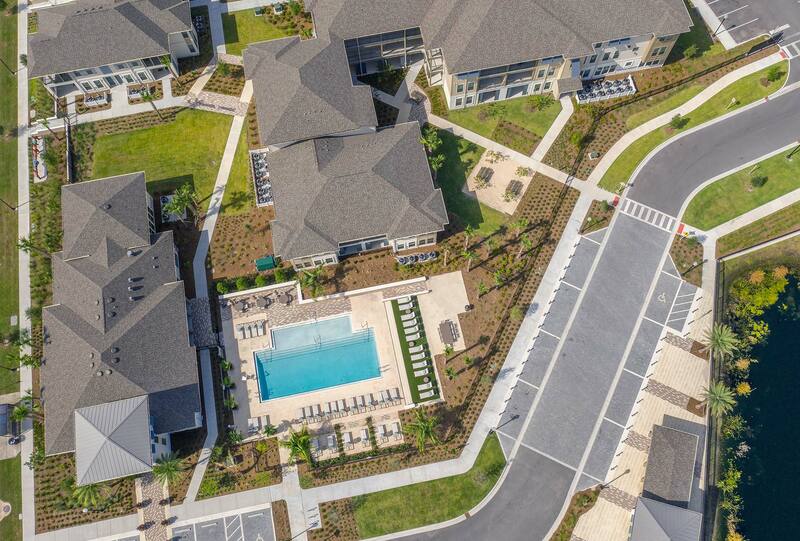 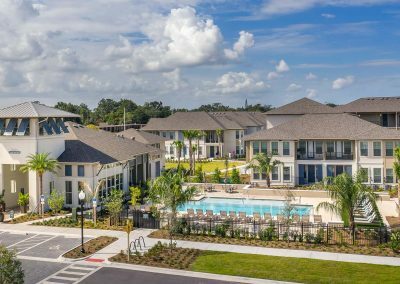 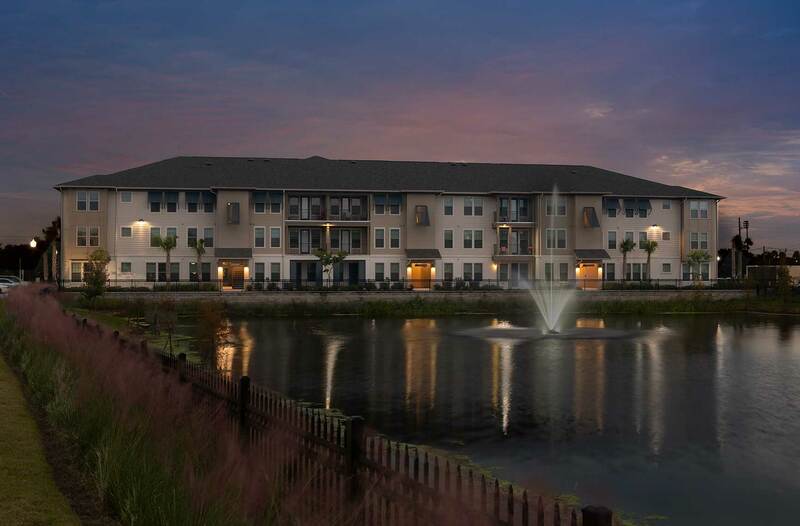 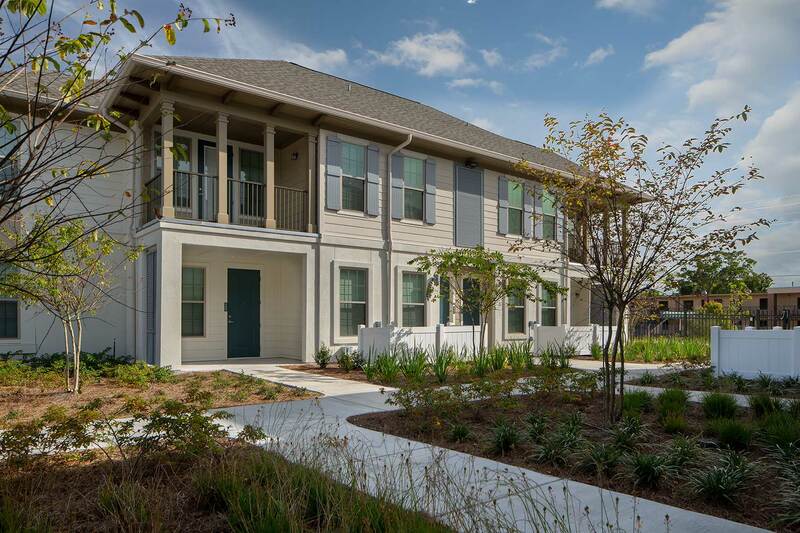 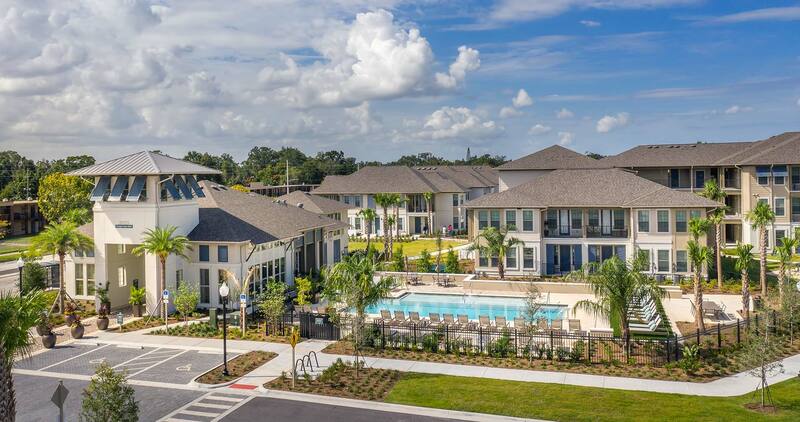 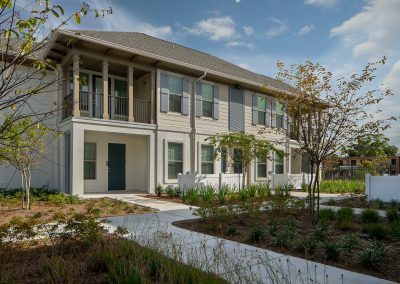 Designed to be a place where you can enjoy on-site amenities, peaceful outdoor settings, and mingling with neighbors who will become your friends.